firm bond between you which will remain strong for many years to come. 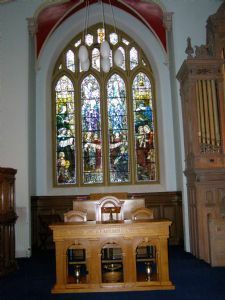 Attendence or membership of the church is not a pre-requisite for marriage in the Church of Scotland. 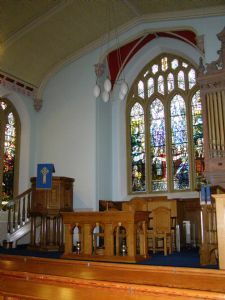 It should be noted however that the Church of Scotland has a parish based system. Therefore we in Lecropt are primarily to minister to people who live in our parish. This means if you want to be married in a Church of Scotland you should approach the minister of nearest Church of Scotland to where you live seeking marriage there in the first instance. However we recognise that many people who attend Lecropt do not live in our parish. 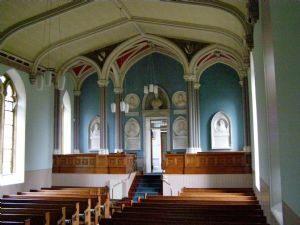 We also recognise that people might want to be married in our beautiful building who likewise do not reside in our parish. In those instances we would require a pastoral relationship with you in some form or other probably involving attending our church for a while before your wedding.